Steve Harvey Tells ME Who His Mentor Is!! A few Saturday’s ago, I had the pleasure, honor and every other great word I could think off right now… to sit in front of Mr. Steve Harvey and interview him! It was a dream come true. When I first checked my email, the subject line read “Do you want to Interview Steve Harvey?” I opened the email and then closed the computer. I started breathing hard because I was so excited. 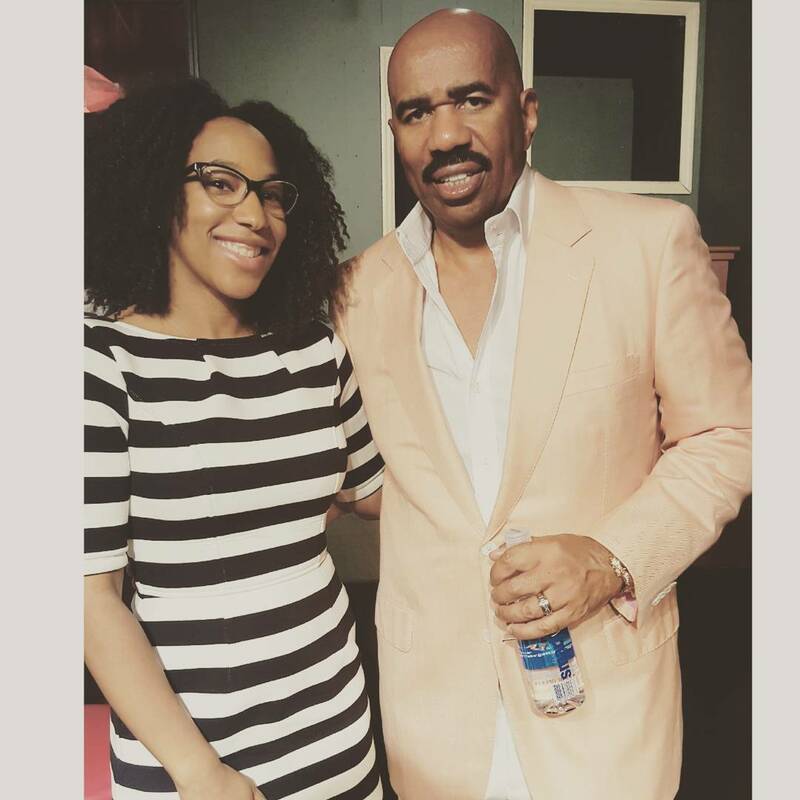 I re-opened the computer and read the email slowly and sure enough, it was an opportunity for me (Creator of BernettaStyle.com) to sit and speak one-on-one with Mr. Steve Harvey. Only 4 media outlets were invited and I was one of them. I was floored. Steve Harvey partnered with Coca-Cola for their Pay it Forward Academy. They gave 22 deserving high school students a $5000 education scholarship and flew them to Atlanta for the weekend for mentorship and more. I go more into detail about the event and show the full video of my interview with Steve Harvey here on The Knighten Project site. 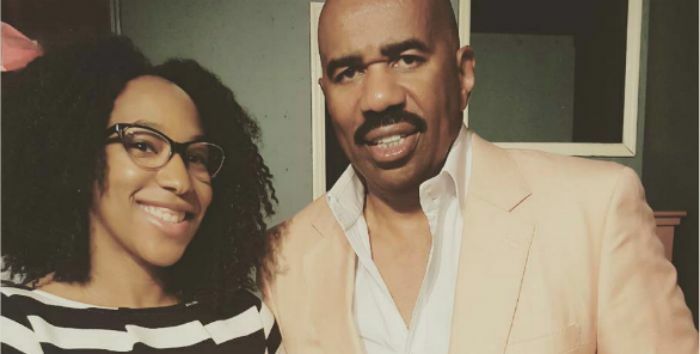 Who would Steve Harvey consider a mentor? Steve, with your career, you have become everyone’s mentor and thousands look up to you and take your advice. With all of your success, who mentors you? Who helps you? If you watch the video, he goes into why TD Jakes is the only person he considers a mentor to him. In addition to currently reading Bishop Jakes book Instinct, he just finished reading for the 7th time The Magic of Thinking Big. He shares (in the video) why this book is a game changer for anyone that reads it and how his life has changed. What books he is reading? What is the #1 rule of Manhood? Why is exposure life changing? What does service mean to him? Why education is not the most important thing? What you shouldn’t KEEP IT REAL! Who is your personal mentor? What do you love about Steve Harvey?